Aries natives are adventurous people who enjoy camping, long road trips, and sports events more than anything. Just like the symbol of the sign – a ram – they are born investigators who prefer to stay as independent in their travel as possible. Their perfect vacation should give them a chance to see something new. 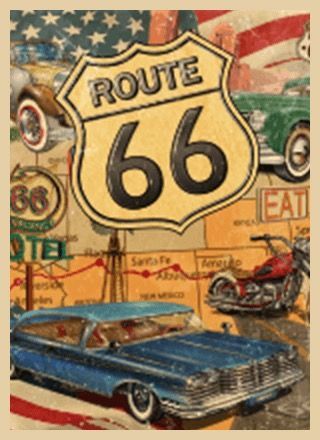 Drive the most iconic highways of the USA to have the trip of your lifetime. Have your best driving vacation ever! 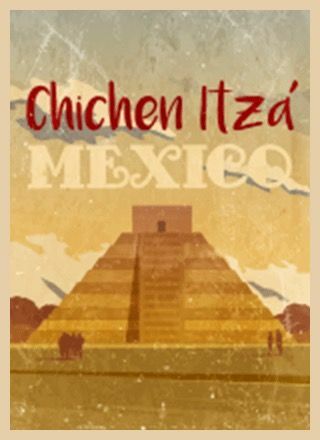 Visiting a sacred city of the Itza is a great option for the most endurant and curious travelers. 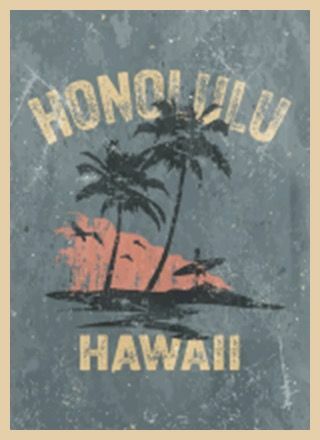 Grass skirts, incredible cocktails, beaches with soft sands, and incredible scenery!